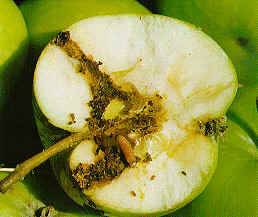 The codling moth is well known as a common and worldwide pest of apples. 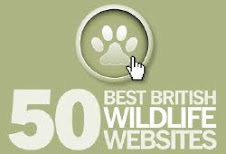 Unfortunately, this name is a little misleading as it is actually the caterpillar of the codling moth that does all the damage. The adult moths are most active on warm nights during the months of June and July but even so, these moths are small and inconspicuous and are unlikely to be noticed. The female moths lay their eggs individually on the fruits and leaves of the apple tree which then hatch out into caterpillars a couple of weeks later. 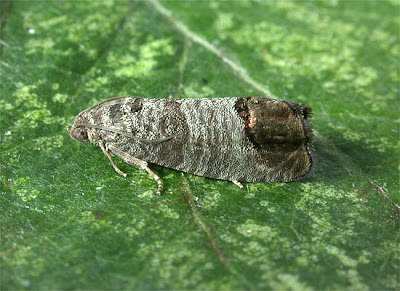 Once free of the egg, the codling moth caterpillar will immediately turn it attention to locating and tunnelling into the nearest developing fruit. Put simply, the caterpillars tunnel extensively into the flesh of maturing apples, making them inedible. Unfortunately, by the time you've realised that your apple crop has codling moth the damage has probably already been done. It is difficult to control codling moth using chemicals as the timing of your chemical application will need to be accurate enough to catch the caterpillars after they hatch from the eggs, but before they enter the fruits. In fact on larger apple trees chemical spraying may be ‘fruitless’, just because the area of the tree makes it inaccessible for effective spray coverage. If you are still planning to spray for codling moth then you would need to do so in two stages. The first application is made after the apple tree has blossomed, then a second application three weeks later. WARNING! Make sure that your chemical is suitable for use on edible crops before you apply! A far safer method is to use pheromone traps, but these are only effective to a point! There are two types; the first has a pheromone that only attracts the male codling moth. This type of trap has a sticky base that prevents the male moth from flying away once it has landed. In turn this stops the trapped male from fertilising any female codling moths. The second type is far more effective, attracting both male and female codling moths to the trap. They are lured by a pheromone which tricks them into thinking they are about to have a sexual encounter. However the trap is not there to prevent them from flying off - it has a more diabolical plan in store! 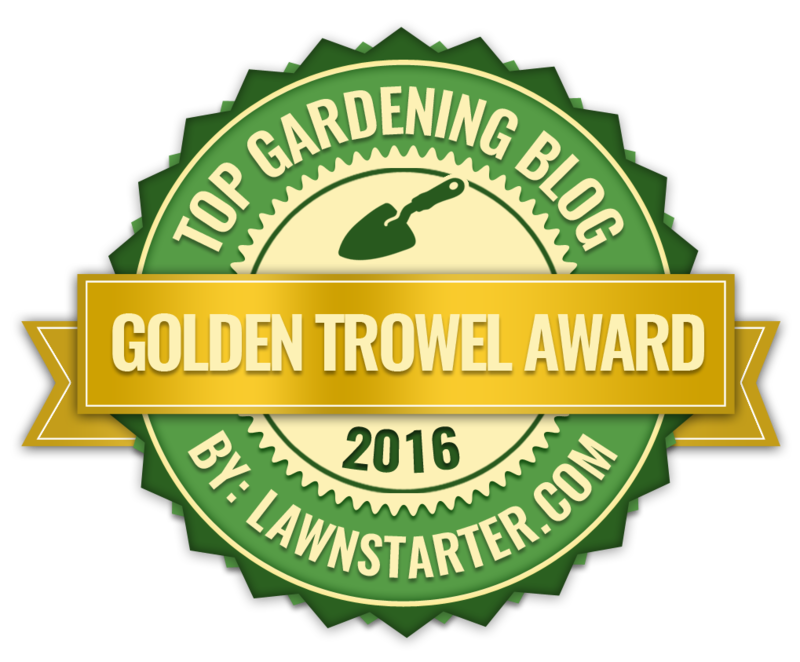 The base of the trap is full of a virus that is known to kill the codling moth larvae. The moth leaves frustrated, but now it is full of the virus which it then passes on to other moths when it finally manages have a successful sexual encounter. This eventually leads to the contamination of eggs laid by the virus infected female moths, as well as the site around them. The larvae are killed by eating the virus left on the redundant egg case or on nearby foliage. Unfortunately, codling moth pheromone traps are not terribly effective in the grand scheme of things. In fact research has shown that one viral pheromone trap is only likely to infect 5% of the population of codling moths in an area of 1 hectare. 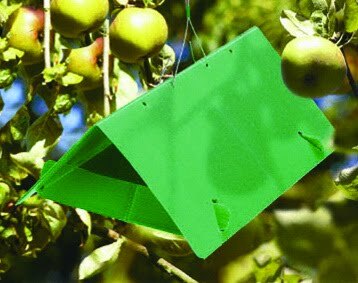 However, by monitoring sticky traps in conjunction with chemical control, you can get a far more accurate timing in which to spray for codling moth caterpillars, therefore reducing the need for wasteful and indiscriminate chemical spraying. 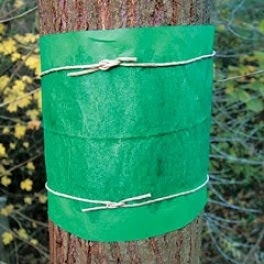 Alternatively, and this will need to be in place by July, consider using grease bands or even try tying sack-cloth or corrugated cardboard around the branches and tree trunks of your apple tree. This will act as a barrier method in preventing codling moth caterpillars reaching the maturing apples. However this is unlikely to reduce the number of egg-laying females codling moths in the following seasons as they can easily fly in from adjacent untreated trees.